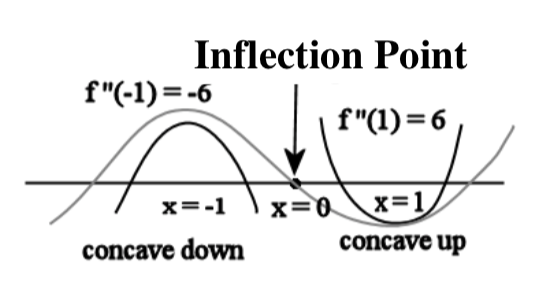 In calculus, inflection point is that turning point where a curve changes from being concave down, where the slope is decreasing, to concave up, where the slope is increasing, or vice versa. 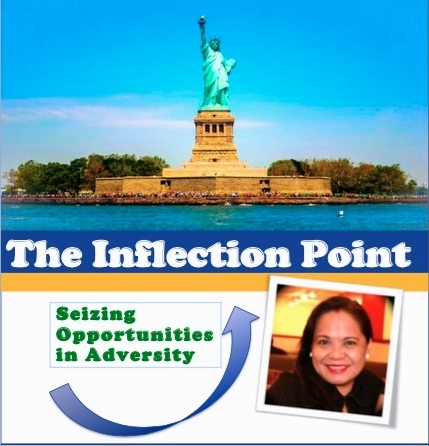 As used in this magazine, inflection point is that defining moment, a blessing in disguise, that causes an individual to change his or her downward trajectory to that of hope, faith, and positive action. The Inflection Point is an online magazine which chronicles occurrences of those defining moments in an individual’s journey. Each story, photo, or random thought shared and discussed in this blog tells an inflection point of seizing opportunities in adversity.